North Korea has cut landlines nationwide, possibly due to a phone book that escaped the country. According to Daily NK, the regime ordered the shutdown in order to change its phone number system. The news outlet says that residents and officials are responding with “open frustration” as phone service is disrupted. 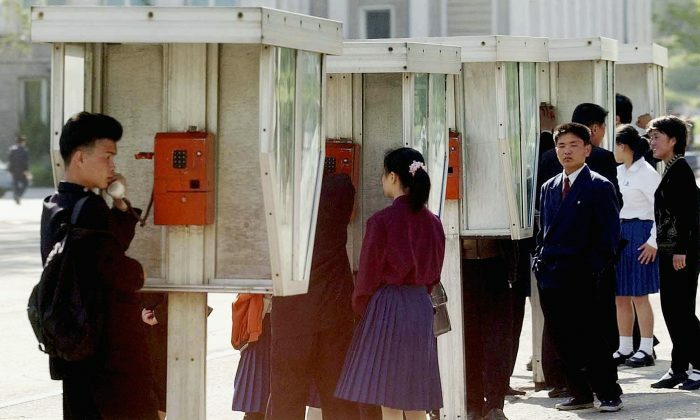 Telephone service was once limited to senior officials in Pyongyang, but access was expanded to citizens in the outer provinces by the early 2000s. Merchants are especially dependent on telephone service for conducting business in the markets North Korea started to allow in the 2010s. 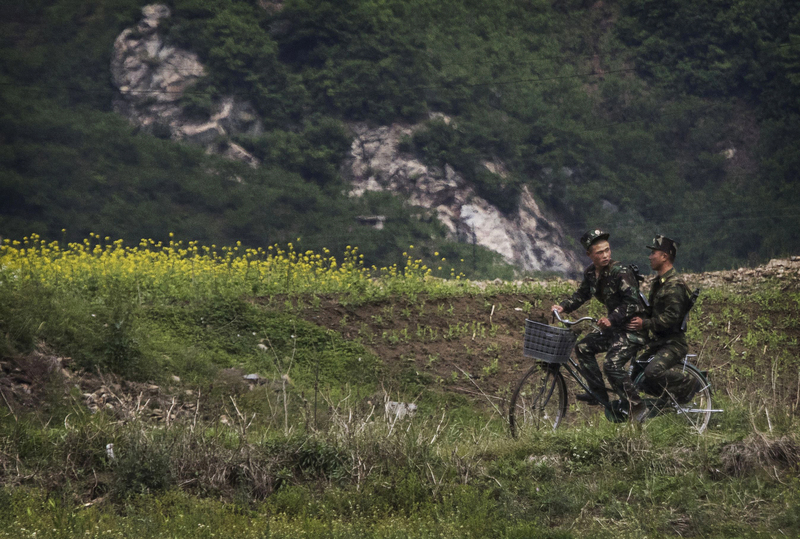 North Koreans get limited cell phone service but those living near the border can rely on smuggled Chinese cell phones and nearby cell towers across the border to make calls outside the country, an action which can bring serious consequences, according to Amnesty International. The current reshuffling of landline phone numbers appears linked to an official phone directory that was smuggled out of the country last summer. 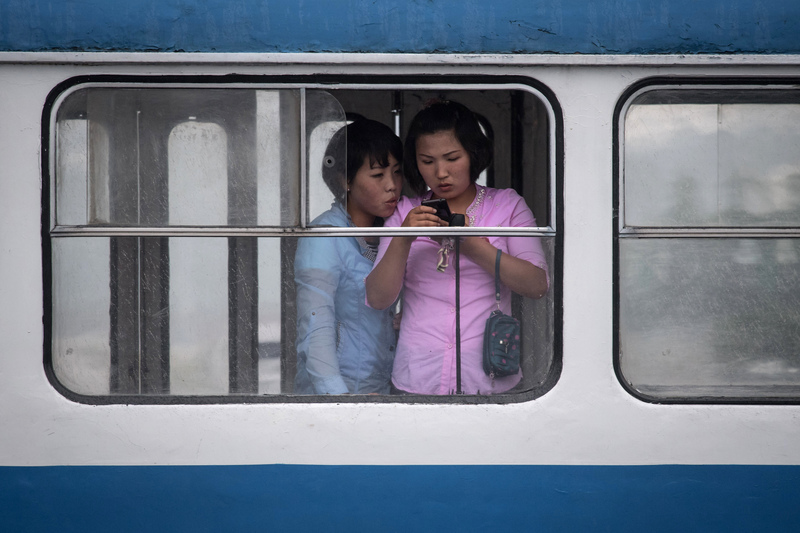 “Landline telephone services in Pyongyang and elsewhere have been suspended since the authorities began working on changing the phone number system. Merchant activity has been disrupted, of course, but even government offices have been hurt by the move.” a source in Pyongyang told the news outlet on Dec. 11. The directory, according to an earlier report by Daily NK, was an internal government phone book with numbers for various officials and departments, including security desks. The leaked phone book sparked arrests of people along the border suspected of smuggling phone books. Though other countries generally make the same information publicly available, the directories are classified as sensitive documents in the communist state. The current shutdown has affected North Korea’s fledgling business community as merchants scramble to find cell phone numbers for contacts and clients. “Many are feeling uneasy now, because in the markets in South Pyongan Province, we have not been able to contact other merchants in the Pyongsong market,” said the source. North Korean merchants prefer the cheaper fees of landlines, said the source. State-owned companies are also complaining, and demanding landlines be restored quickly due to the higher cost of cell phones. 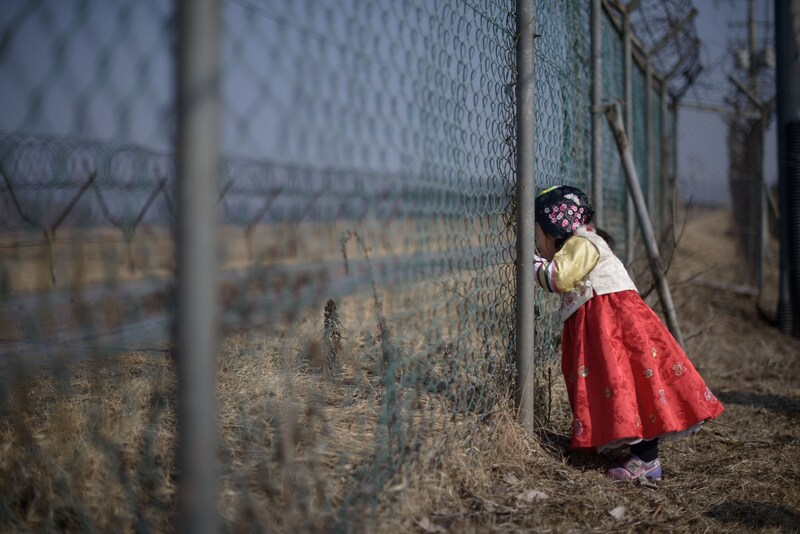 North Korea’s relatively slow handling of such situations has caused fears it could take six months for service to be restored, reported Daily NK. “Staff within the communications department tasked with conducting the switch are asking how anyone can expect them to work hard on the project when there is a lack of funding. People want a new policy from the government instead of waiting around forever like this,” a source from North Hamgyong told the outlet. In October, North Korean authorities tried to deal with leaked phone directories by seizing directories across the country after one individual was arrested for smuggling a phone book across the border into China, reported Daily NK. “After arresting a man for smuggling a phone directory into China, the government launched a massive campaign to collect the remaining books, explaining that it was ‘due to scumbags who want to sell them for profit to South Korea,'” a source in Pyongyang told the outlet on Oct. 25. The communist regime also ordered all major administrative, party, and judicial departments to return their directories. The leaked phone book was around 500 pages thick and was published in 2003, said the source. It contains numbers for all department officials and security desks across the country. Was this story interesting? Pass it along to your friends on Facebook!